HDCkit is a cost-effective modular system for Direct Current (DC) stimulation, designed specifically for both research and clinical use. It consists of a stimulator (HDCstim), a programmer (HDCprog) and a set of electrodes (HDCel), which also has the option of a headcap). Italian Manufactured tDCS Device For Home Use! Update 7/22/12: This device comes from UK based Magstim. Amazing! 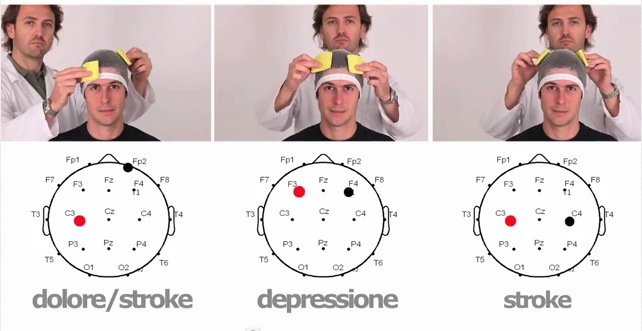 Italian company has home tDCS unit available, I think. My Italian isn’t very good and the product links on the English version at http://www.newronika.it are protected. Does seem to me you could purchase one in Italy though.